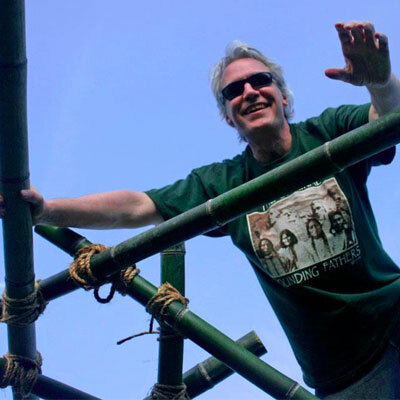 The mission of the Bamboo Institute is to seek and develop innovative ways to utilize bamboo’s incredible potential to help solve a wide range of the problems facing the planet. 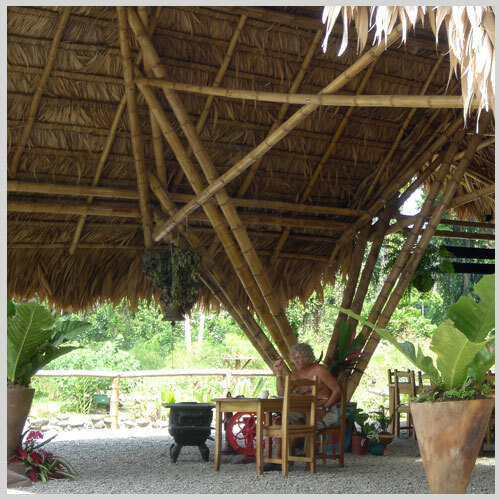 We are an organization especially dedicated to improving and promoting bamboo architecture and design, primarily focused on furthering the development and utilization of bamboo as a building material. 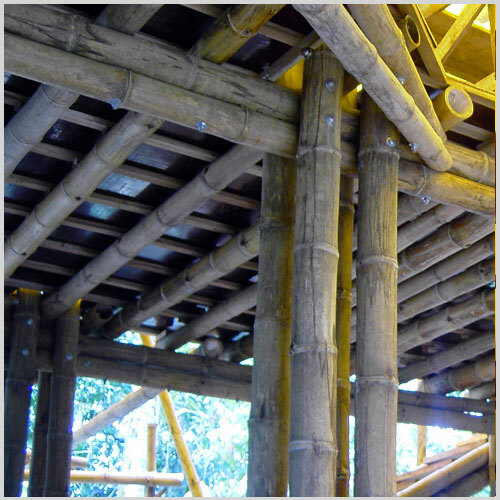 The Institute seeks to devise, develop and deploy inventive designs that fully utilize the unique properties of bamboo, the strongest and fastest growing plant on the planet. Housing for humanity. It'll blow your mind. 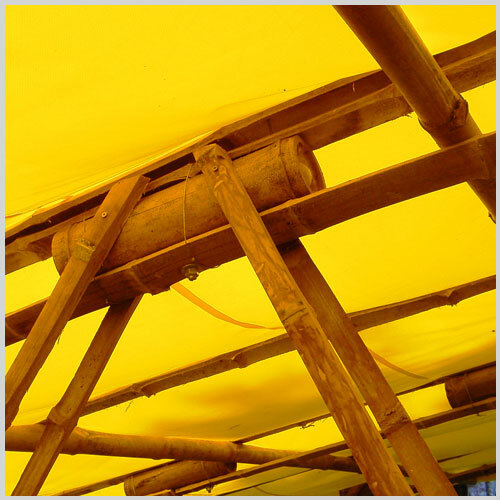 Used as shelter since time immemorial, over one billion people currently live in bamboo houses. Its incredible strength, coupled with intelligent design makes it the perfect solution to tomorrow's housing needs. Our strategy is to create a vibrant educational organization whose mission is to focus human energy and ingenuity on utilizing bamboo and comprehensive anticipatory design science to help solve some of the most important challenges facing life aboard our planet. 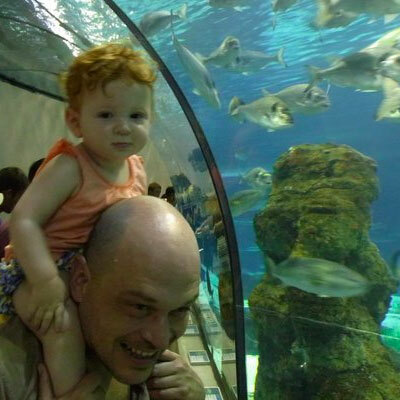 “To make the world work for 100% of humanity, in the shortest possible time, through spontaneous cooperation without ecological offense or disadvantage of anyone"
Kurt Przybilla is an inventor, educator, writer and self-described “Positive Futurologist”. He invented Tetra Tops®, the world's first spinning top with more than one axis of spin. These award winning toys have been featured in the New Tork Times, Popular Science, Child and Discover Magazine, as well as at the Smithsonian's First Toy Invention Festival. He recently wrote and produced Molecularium™, a National Science Foundation funded, computer animated musical cartoon for digital dome theaters. Stefanie Vandendriessche holds a degree in Art History from the Catholic University Leuven, Belgium and a Masters in Digital Arts from Pompue Fabra University in Barcelona, Spain. In her art work she explores the relations between real and digital architecture, she's at home in the rain forest as vividly as online. 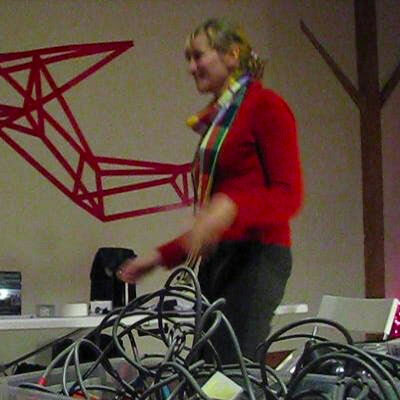 She has shown her cyber-botanical bamboo interactive work on several prestigious festivals and art galleries in Russia, Japan, Europe and the US.